We’ve long been associating athletes with specific brands they agree to represent in advertisements and sponsorships. Michael Jordan is still the first to come to mind for many. Shaq, Peyton Manning, and Danica Patrick are just a few of the other names often associated with well-known brands. But these are often strictly a marketing initiative and not a true reflection of products and services the athletes decide to use and endorse organically. The same cannot be said for athletes investing in a franchise business. In fact, in many ways it’s quite the opposite. Pro athletes, like others earning a sizeable income, need to find smart ways to protect and invest their assets. Increasingly, we see some athletes turning to business ownership - and specifically franchise ownership - as a way to combine that financial security with brands and products they’re passionate about. The roster of pro athlete franchisees includes current and retired players across a wide swath of sports, with the NFL seemingly being the most likely to produce the next franchise owner. Drew Brees, current and long time New Orleans Saints quarterback, owns several locations of franchise giant Jimmy John’s, as well as a number of the regional Louisiana-based Walk-On’s Bistreaux and Bar. Keyshawn Johnson, a wide receiver best known for his time with the New York Jets and Tampa Bay Buccaneers in the 1990s and 2000s, is the owner of multiple Panera Bread franchise locations. 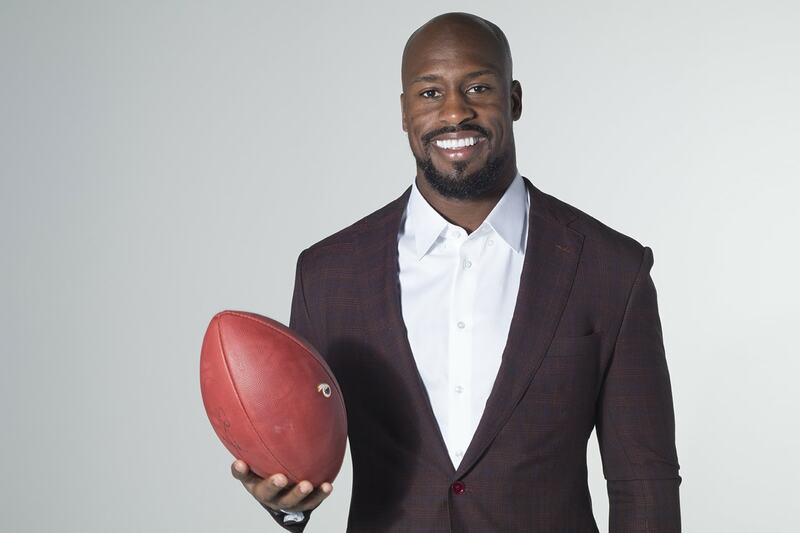 Outside of the NFL, we identified a number of additional well-known pro athletes who have turned to franchising as an investment opportunity. NBA legends Magic Johnson (T.G.I. Friday’s franchise owner) and the aforementioned Shaquille O’Neal (Five Guys and Auntie Anne’s franchise owner) top the list in terms of name recognition. Jamal Mashburn and his portfolio of Outback Steakhouses and Papa John’s locations trails not far behind. Jamba Juice is one of just a handful of brands that can boast pro athlete franchise owners and a spot on Franchise Business Review’s list of the Top 200 Franchise Brands for 2018. In fact, Jamba Juice’s franchisee network includes both tennis star Venus Williams and Washington Redskins tight end Vernon Davis. “Franchising is a smart choice because all of the heavy lifting has been done. The brand is proven, the concept works, and people value the products," Davis told Franchise Business Review about what inspired him to choose to open a franchise business. Of course, there is more to the decision than simply the franchise business model. Investors are then faced with the multitude of brands from which to choose. For many, it comes down to an alignment of values and interests. "Jamba is the right brand for me because they care about what I care about: healthy living, active lifestyle, and community service," explained Davis. The brand has been effective at engaging consumers with these tenets, leading to a captive audience, loyal customers, and, ultimately, more satisfied franchise owners. It should be noted that the franchise experience for pro athletes and other celebrities is likely to be different than that of most franchisees. Some, especially those still active in their respective sports, will take more of an absentee owner role, with a business partner or general manager handling the day-to-day and back office responsibilities of the business. And for those who do have the time and inclination to stay involved, leveraging star power to help market their business and the brand at large may be a more impactful use of their resources. 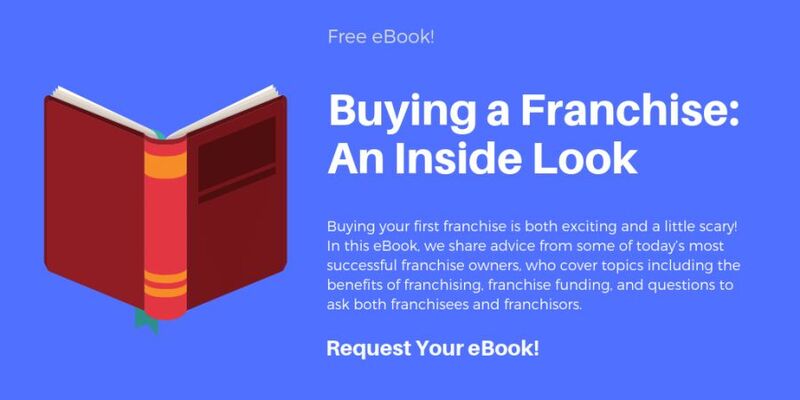 Still, it’s important to note that franchising has become a popular way for athletes to not only invest their earnings in a business with a strong opportunity for high returns, but also as a way to further connect with their fans and local communities, through the brands, products, and initiatives that matter most to them.